name. 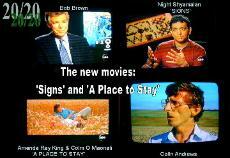 Visit the blog for the film. I've been waiting for most of my life? Colin my friend. The book is a master-piece. sense after reading your book. quantum physics, orbs, harmonic transmissions and crop circles. miraculous healings, time warps and spiritual awakenings. orbs are a source of high spiritual energy which have a connection to the spiritual world. 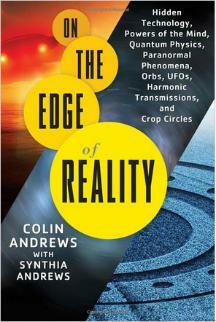 On the Edge of Reality is a well researched book on the new frontiers of science and the spiritual world. In some ways, this work unites the scientific and spiritual world in ways that are yet to be fully understood. endorsement of our new book. "On the Edge of Reality is one of the most comprehensive books Ive ever seen on the supernormal phenomena"
Earth is our Mother, we will find peace." our moment and we must grasp it"
I just finished Colin & Synthia Andrews’s book, friends — and it’s excellent. here on many fascinating new fields of research. I was amazed! to be waiting for them when they exited the shop. cylinder and shooting off to the horizon. 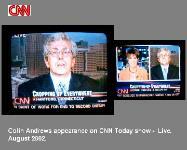 When Colin did an internet search he found five other “black bag” reports from around the world. pretty good case for them — I have to keep my mind open. up and resumed running around in the traffic. They were not on any known drugs. gland. They are just 30 microns in size. What do they do?! And I concur with Colin’s belief that the Universe is a hologram. this review is already getting long. down. And then she “told” it where the door was behind her. And it calmly walked past her and out the door! presented just before the book was written. Fully supporting Powerpoint graphics. Hynek, Dr. Ronald Stearman and Prof. 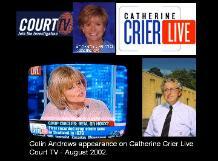 In his new book, Colin Andrews tackles it all. ourselves and our place in the universe. only ignore it at our peril. subconscious and it’s imprint on humankind. subjective conclusions given in this book. conscious human after reading this. fresh air from the future. 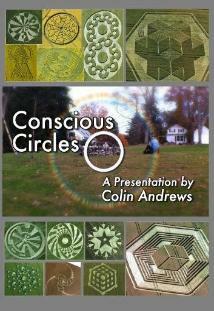 most recent DVD - 2011's "Conscious Circles"
regret that I could not give this book 5 stars. of this intelligence is never specified. that these efforts bore tangible results. "raises many questions, but answers few,"
deciding on any particular theory. have no business trying to influence politics. researchers, and the spirit of the earth itself. 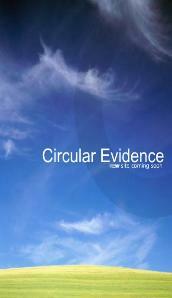 with UFO's and other paranormal phenomena. a paradigm breaking look at unusual experiences and paranormal events. 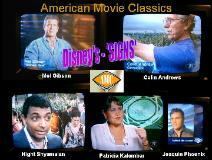 events” and people of all walks of life are experiencing them. *Orbs of light appearing on photographs with no physical reason. *Mass sightings of interactive, unidentified lights in the sky. *Entire communities hearing unusual hums that seem to come from underground and/or the sky. *Intelligent interaction between the phenomena and the witnesses. becoming common, they are accepted as interactions with a higher mind. Active Auroral Research Program (H.A.A.R.P. 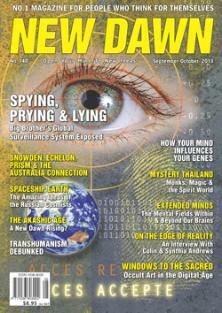 ), and mind control as part of military weaponry. opportunity at this extraordinary time in history. understand. They are not paranormal or supernatural, although both words are used to describe them. day inhabit. These interactions are creating a shift in paradigm resulting in a new view of reality..
helping us see the extent of the evolving phenomena. who experience them, there is no doubt of their reality. or not these events are real, we start to ask what it means to us that they are. 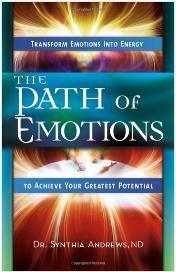 engage the emotions, and emotional shifts push people to expand. 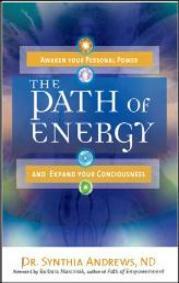 activates the awakening of consciousness. represents a breakthrough in conditioning. looks to the fields anticipating designs. are interlinked in the synchronization of events. that people now look and see differently than they did before crop circles emerged. awareness, nothing is as it appears. and our fates are interlinked; we all hold different pieces to the puzzles we seek to unravel. we can imagine and even more potent when it is aligned with higher intent and flows from truth and sincerity. have faith in ourselves, in our intuition and in our capacity to grow. 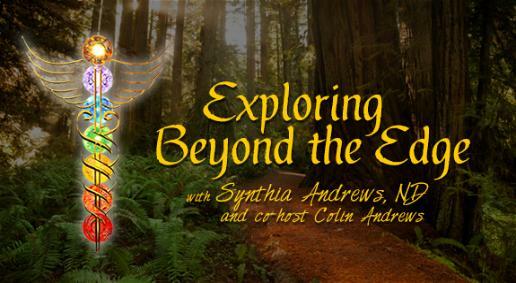 with Dr. Synthia Andrews, N.D. on 21st Century Radio. EXCLUSIVE: Dr. Bob Hieronimus, Ph.D.
with Dr. Synthia Andrews, N.D.
Every Monday 7-8PM EST on Voice America.